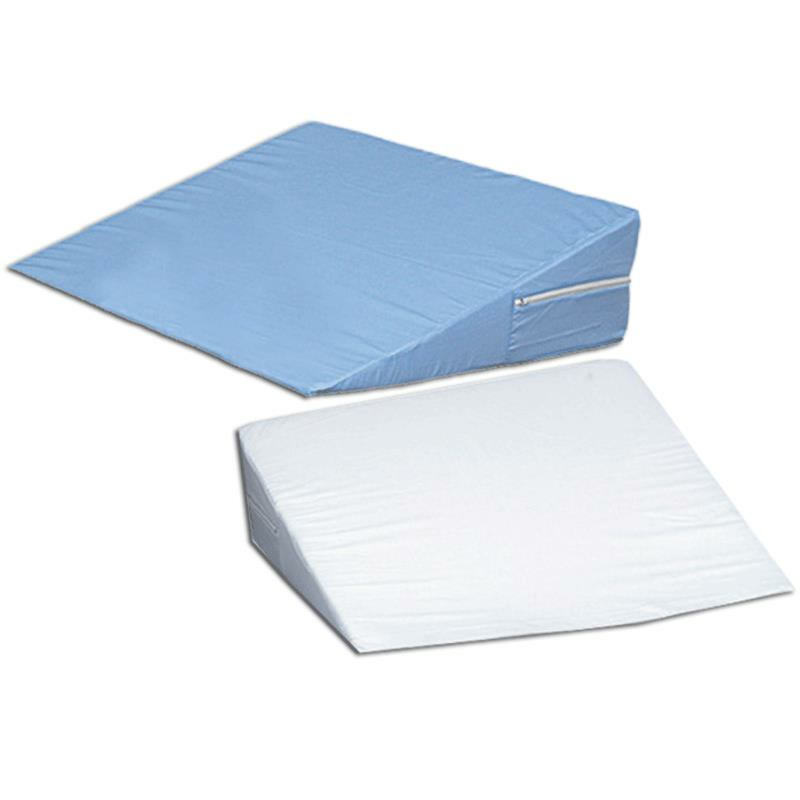 Mabis DMI Foam Bed Wedge is comfortable and ideal for head, foot or leg elevation. Its gradual slope helps ease respiratory problems while reducing neck and shoulder pain. It comes with removable, zippered, machine washable polyester or cotton cover. DO YOU SELL THE PILLOW WEDGE THAT IS 4" x 32" ?? Yes we sell Wedge Pillows. You can check on below link.